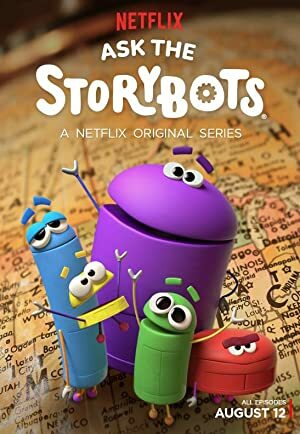 Ask the StoryBots – Season 2 (2018) – What's New on Netflix Canada Today! Based on the award-winning educational apps, the StoryBots are curious little creatures who live in the world beneath our screens and go on fun adventures to help answer kids’ questions. How do ears hear — and why can’t I eat dessert all the time? The StoryBots tackle these and other tough questions in an all-new season of asks.